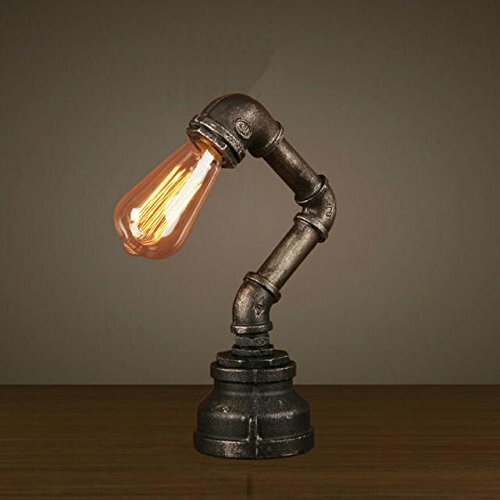 An industrial look and feel is what this wall light will provide for any room. 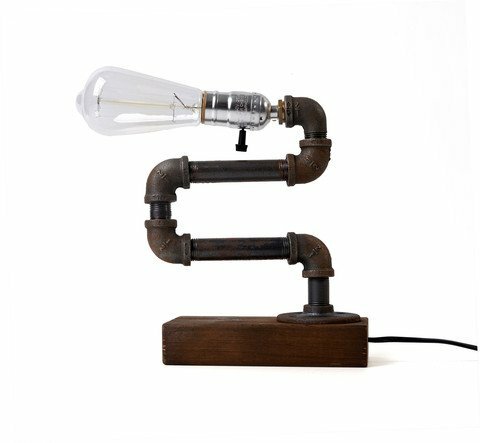 With the Edison bulb and wire cage, it is the centerpiece of any room you put it in. Dimensions are: 11 3/4" H, 10.81" D and about 4" wide. Such a cool light for less than $90 ! 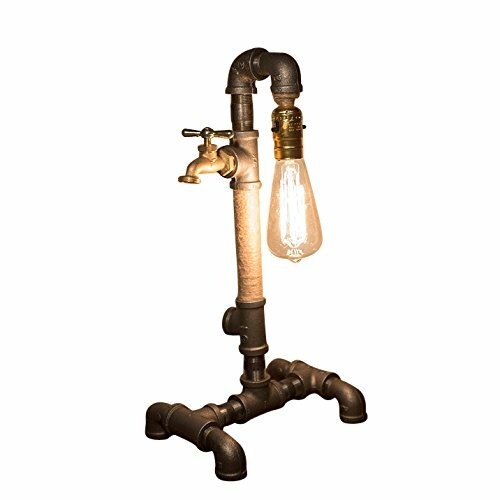 This chandelier is a trendy cross between industrial and shabby chic. Shiny chrome with a crystal finial, it is both beautiful and functional and at less than $100, you can afford to buy more than one. Dimensions are 25" H 9 3/4" W 9 3/4" D.
This fan has loads of industrial style. Very clean and simple three blade fan can be mounted flush to the wall or dropped on the supplied rod to make it hang lower. Comes with a remote control with three speeds and a light dimmer. Very trendy for not a lot of money, this fan looks fabulous in any room you put it! This sconce features gorgeous 8 inch metal shades. Perfect for an entry or hall, also gorgeous for an office or restaurant. A fabulous light fixture for less than $75! Bulbs not included. 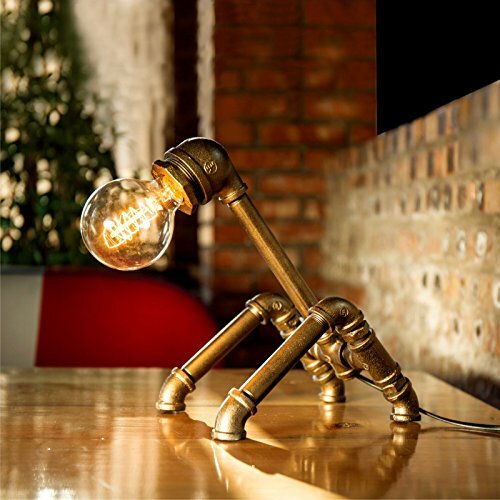 This pendant light is really a hot style! It is perfect for hanging over your kitchen sink, or in multiples over an island. Also a great choice for hanging over a dining room table, or in the corner of a living room or family room. 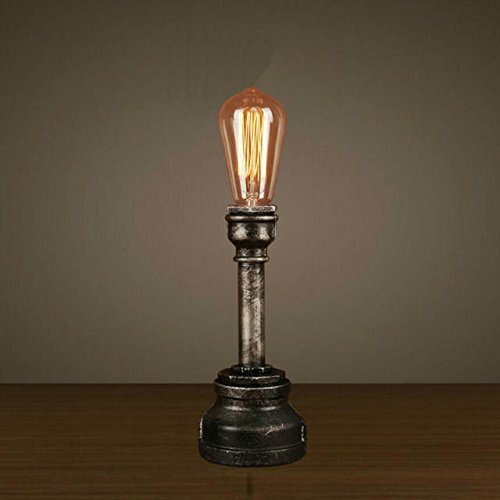 This rustic light is so inexpensive you can afford to put them all over your house. 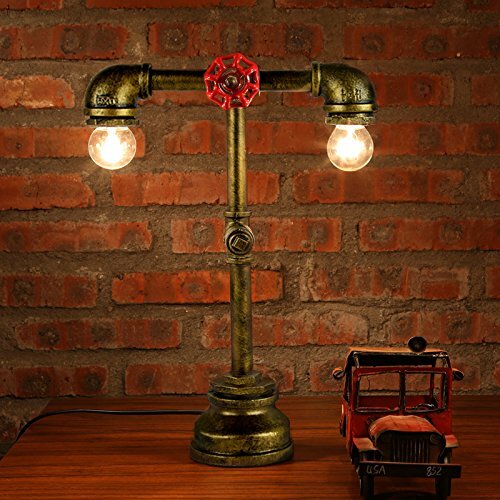 Try to find a pendant this industrial cool for under $50 at the trendy places!